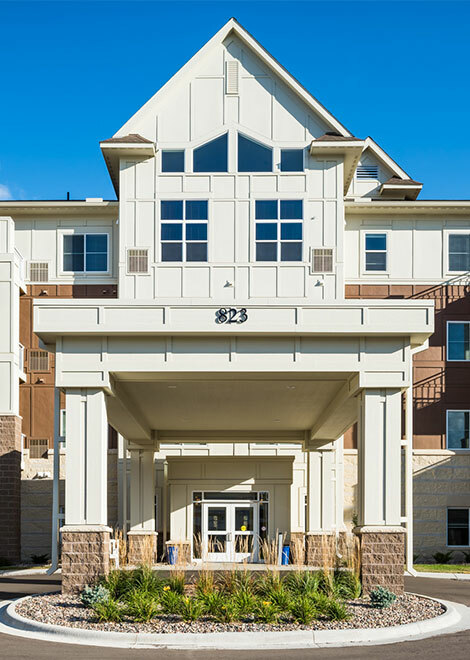 With offices in Minneapolis and Rochester, MN, North Rock Real Estate provides brokerage, development and investment services throughout the upper midwest. We are an entrepreneurial commercial real estate firm who takes an innovative approach to all project processes. With our expertise, clients can expect real estate strategies of all types, sizes and objectives to be delivered with confidence and results. Jeff began his career in commercial real estate providing marketing and leasing support for office and retail developments in Rochester, MN. He later joined a Minneapolis/St. Paul brokerage and development firm where he provided corporate real estate services to a variety of Minneapolis/St. Paul based corporations and investors. He was also responsible for all financial modeling, analysis and deal-underwriting for acquisition, disposition and new development projects. At NRRE, Jeff focuses on the Rochester, MN market and continues to build relationships with corporate clientele, landlords and investors, while also pursuing development opportunities. Jeff is a graduate of the University of New Hampshire in Durham, New Hampshire where he earned a BS in Business and Entrepreneurial Venture Creation with a Minor in English.